We can save you 15 to 20% over the competition. Thermal Heat penetrates virtually every household item: clothing fabrics, upholstered furniture, mattresses, box springs, bedding, electronics, window treatments, etc. Since bed bugs hide in small cracks and protected areas, this is the most effective treatment option. Heat finds and kills bed bugs and their eggs on contact. Chemical options remain effective but require a longer period of time to fully exterminate Bed Bug infestations. Because of this, preparation and patience is required over a period of two to six weeks. Bed Bug Pros of Florida recommends treatment every 14 days as Bed Bug eggs hatch. Bed bug detection can sometimes be tricky for humans, but dogs can smell live bugs and viable eggs with far more accuracy. Our certified K9 Inspections offer 98%+ bed bug detection accuracy. Hence, they can actually detect a scent through mattresses, furniture, walls and more. Bed Bug Removal services in Tampa and surrounding areas. First of all, Bed Bug Pros of Florida knows how to get rid of bed bugs quickly and effectively. 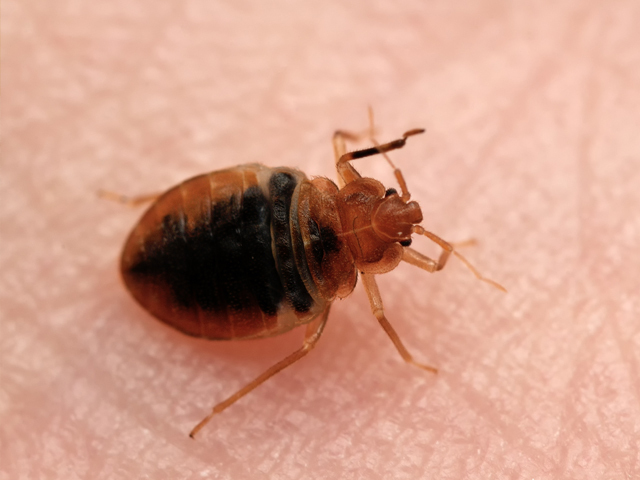 For the reason that, our bed bug removal experts are certified, experienced and constantly trained to ensure the implementation of today’s best practices. Furthermore, our bed bug exterminators will have your bed bug problem resolved within one day, in most cases. This level of treatment and service allows us to minimize your inconvenience while guarantying the safe eradication of your bed bug infestation. As a result, all our bed bug removal treatment packages come with an ironclad guarantee that could protect you for up to a year if a re occurrence occurs. Also, our services are not limited to only residential. We also work with many different commercial properties that include Hotels, Assisted Living Facilities, Call Centers, Apartment communities and more. Almost all pest control companies think they know how to get rid of bed bugs, but it is just one of their many services. We are experts, Bed Bugs is all we do. Therefore, we experience much much higher success rates. Above all, before any treatment is performed, we evaluate the property to assess your bed bug infestation. Even more, sometimes it is difficult for a human to determine where the problem is coming from. 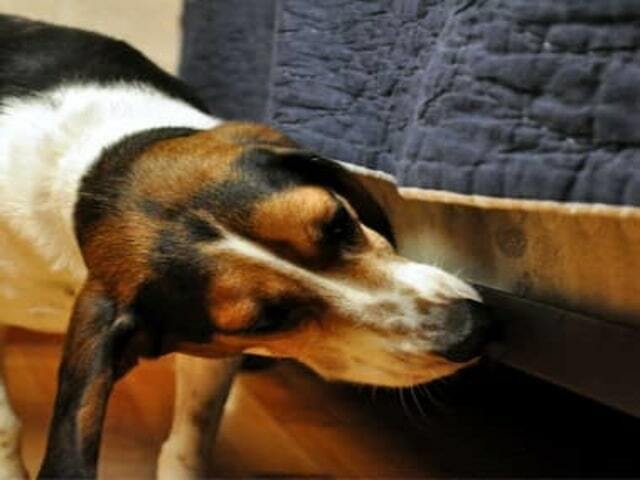 Because bed bugs like to hide, we offer K9 bed bug inspections. Dogs have a powerful sense of smell and can detect all stages of bed bugs including eggs. Hence, their 98% and higher detection rate. Finally, save yourself some money and stop trying “do it yourself” methods or products. They never resolve the problem and consequently, only make the cost to get rid of them higher. Since bed bugs hide in many small places, only a professional can fully get rid of them. Let us help you get rid of your Bed Bug infestation right the first time. As a result, we can typically save you 15-20% over the competition. Give us ONE day and you will be DONE with bed bugs! "This company was extremely helpful when it came to treating my problem with bed bugs. I never had them in my life and moved into an apartment that did, he understood my situation and once I moved into a new place, assured me peace of mind with a heat treatment. It was extremely affordable compared to the other big name companies and you could tell they really care about their customers! 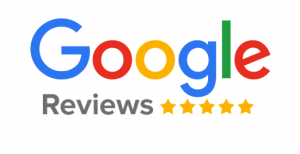 I would recommend them time and time again!" "Was very pleased with Bed Bug Pros of Florida. I had spoken to several other companies that had quoted much higher prices for their service. One company had requested me to do what I thought was a unreasonable amount of prep work prior to the treatment. The other company kept negotiating the price of the service and finally said they would match Bed Bug Pros price . I felt as if I was negotiating a car purchase. Bed Bug Pros presented themselves professionally, explained the process, and delivered what they promised. Best of all we are sleeping better at night and are bite free." 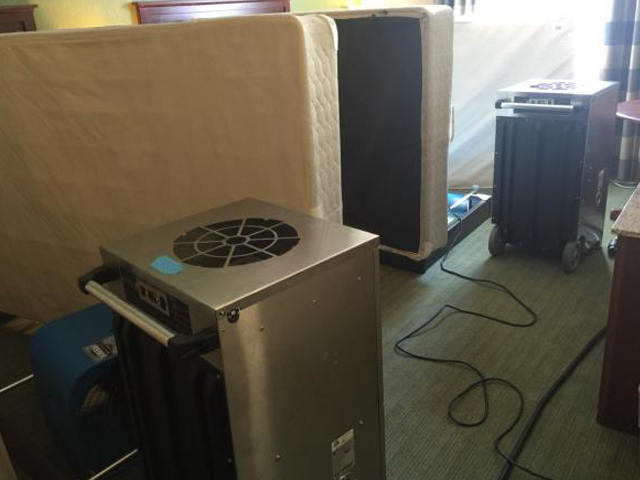 "Florida Bed Bugs did a fantastic job for me. I was in a horrible situation with my infestation and could not have found a better company to take care of the problem. They go the extra mile to get the job done. They are both professional and personable. I would recommend their services to anyone with bed bug problems." "Discovering that you have bed bugs is mortifying, to put it mildly. Having a company that comes out less than 24 hours after you realize that you do... amazing. Communication was impeccable. The owner was super helpful every step of the way. And most important, caring. Service was a week ago and no sign of bed bugs. Beats having your apartment pumped full of chemicals a few times to try and address the issue."